Hello, Gameologerinos, and welcome to our weekly thread for the discussion of weekend gaming plans and recent gaming glories. I plan to have my fingers all over the place this weekend—a little Persona 5, a couple of Switch games—and it’s also seeming like a great time to get back to my favorite game of last year, Overwatch. I had a pretty nasty obsession with Blizzard’s shooter throughout 2016, but thanks to the incredible three months of gaming 2017 has served up so far, I haven’t touched it in quite a while. I have to admit, though, the latest in-game event, Uprising, piqued my interest and dragged me back in. I’m glad to be here. Like every other limited-time Overwatch event, Uprising gives players a chance to unlock a bunch of special-edition stuff, including a handful of new character skins. 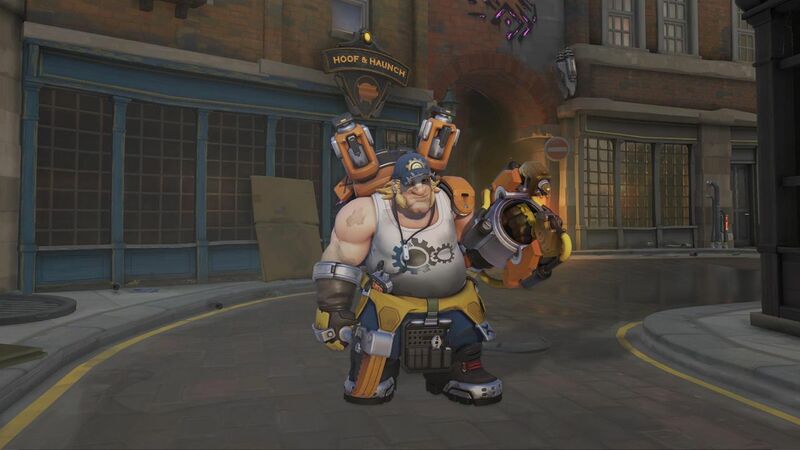 They’re mostly visually underwhelming (tanktop Torbjorn is fantastic), but that’s because Uprising doesn’t have some silly seasonal theme to play up. It’s based around a single important event in the game’s backstory, and the skins are grounded throwbacks to the cast’s pasts. 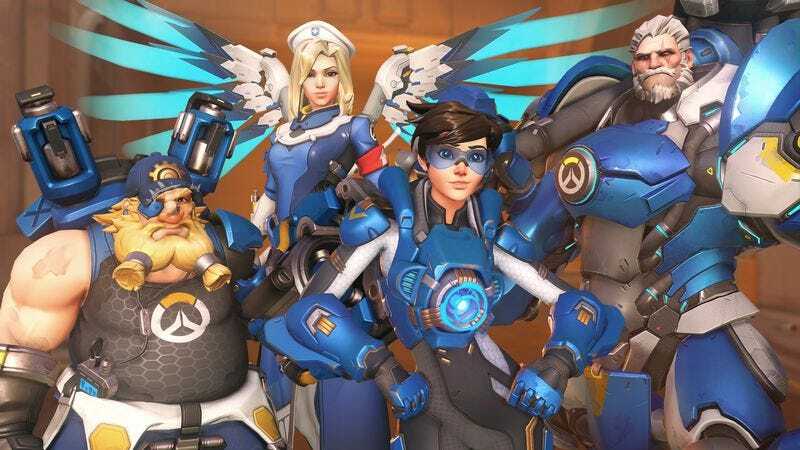 The big addition and the best reason to at least give Uprising a look is the new game mode, which pits four players (using either a predeteremined team based on the story or whichever four characters you want) against waves of AI-controlled robots as they fulfill several objectives on a modified version of the King’s Row map. It’s simple stuff that’s made far more complicated by the potential to mix-and-match the growing roster’s abilities, and there’s a lot of great flavor built into it. This is just more evidence that Blizzard could handily supplement Overwatch’s top-notch competitive play with some kind of cooperative, story-based campaign. I’d play the heck out of that.